Back pain affects nearly all of us at some point in our lives. It can be the result of a specific injury or simply long term aches and pains. Back pain can be caused by a number of factors including prolonged poor posture or inactivity, reaching and twisting, trauma or a number of other lifestyle factors. Back pain can be experienced in a number of different ways including a dull ache or stiffness across the back, a burning sensation or sharp catch during movement. Sometimes the pain can radiate from the low back down into the buttocks and along the leg and can be associated with pins and needles or numbness into the feet. The pain might be brought on by movement or it might be there all the time. Who is affected by back pain? 9 out of 10 people will experience back pain at least once in their lifetime. It is common in all age groups, male or female, inactive or active. Whether you are training for a marathon, getting ready for your next game or just trying to get through the day nothing slows you down faster than back pain. 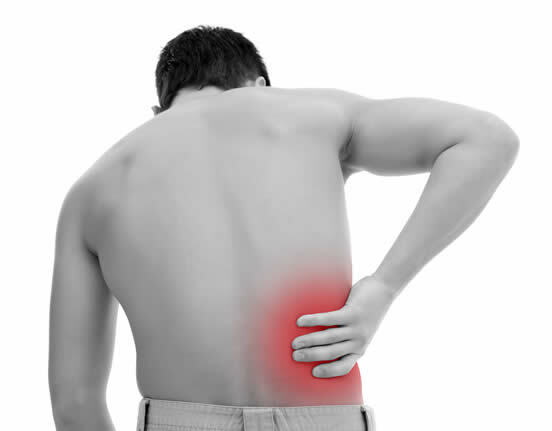 How Can Physiotherapy Help Your Back Pain? Would You Like To Make A Physiotherapy Appointment?